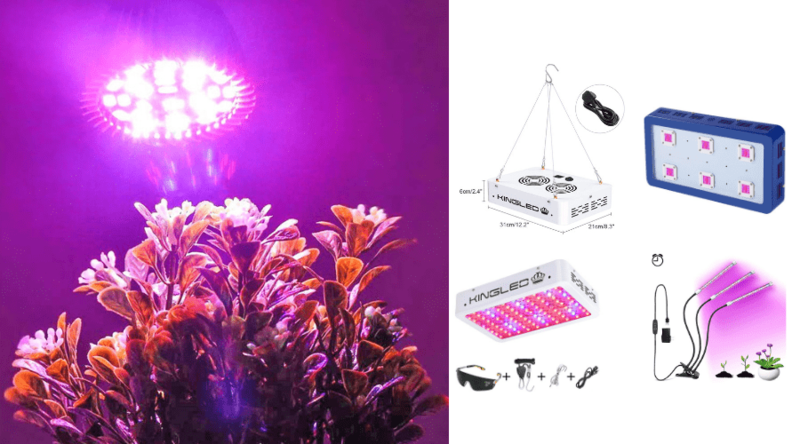 LED grow lights in particular help support a wider range of plant growth stages than other types of lights, and allows you to save on both space and energy. 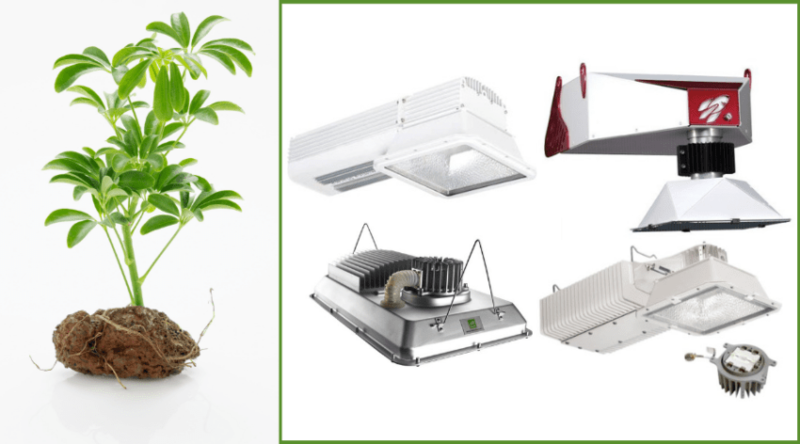 Plus, they run cooler, and so, therefore, are often a top choice for small spaces to avoid overheating. 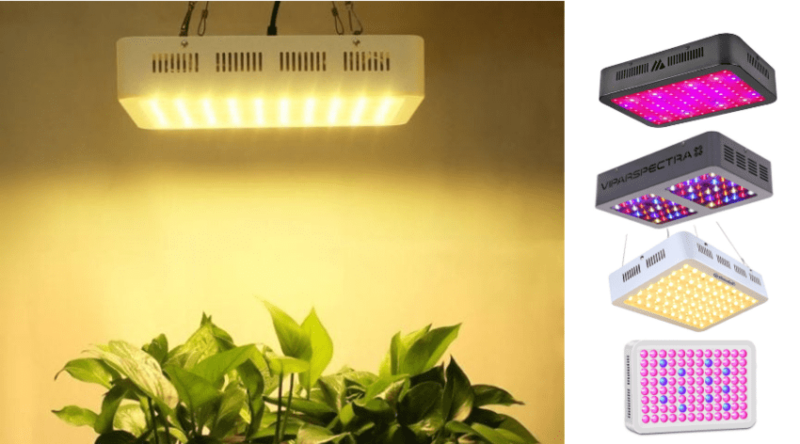 The best KingLED Grow Light reviews are explored below to provide you with an overview of what the company has to offer. 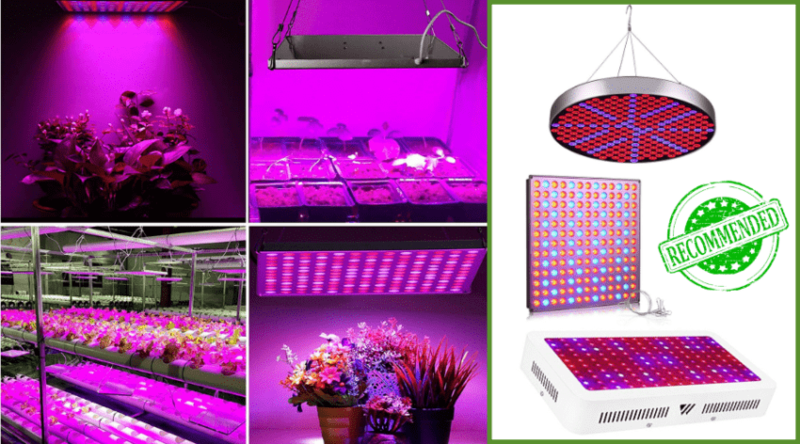 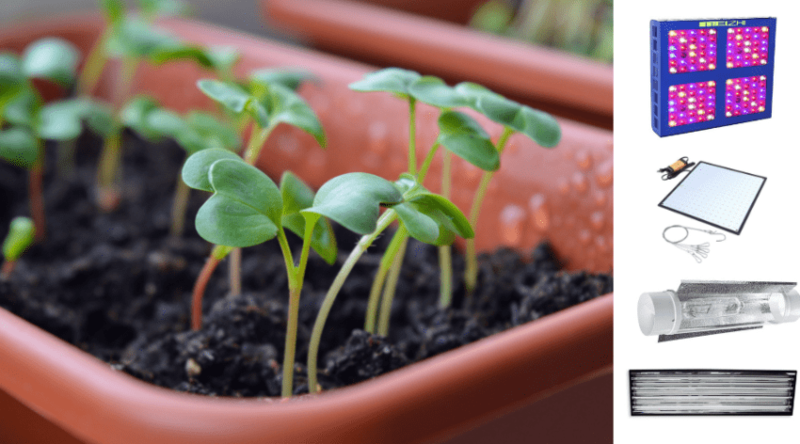 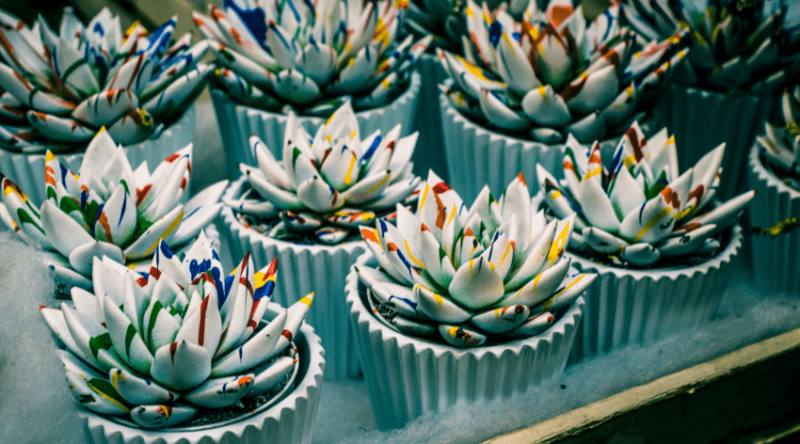 Why Choose a LED Grow Light?